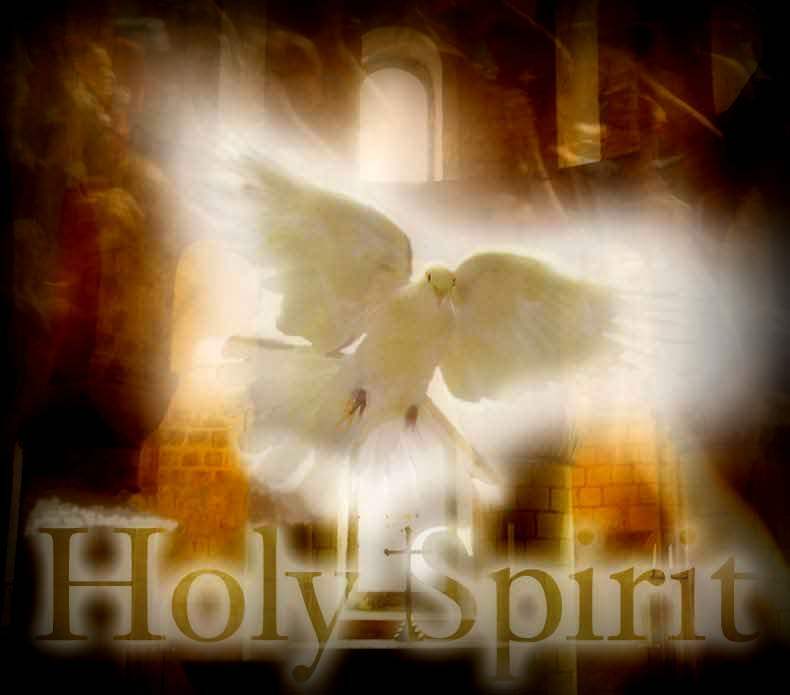 O Lord Jesus Christ Who, before ascending into heaven did promise to send the Holy Spirit to finish Your work in the souls of Your Apostles and Disciples, deign to grant the same Holy Spirit to me that He may perfect in my soul, the work of Your grace and Your love. Grant me the Spirit of Wisdom that I may despise the perishable things of this world and aspire only after the things that are eternal. The Spirit of Understanding to enlighten my mind with the light of Your divine truth. The Spirit of Counsel that I may ever choose the surest way of pleasing God and gaining heaven. The Spirit of Fortitude that I may bear my cross with You and that I may overcome with courage all the obstacles that oppose my salvation. The Spirit of Knowledge that I may know God and know myself and grow perfect in the science of the Saints. The Spirit of Piety that I may find the service of God sweet and amiable. And the Spirit of Fear that I may be filled with a loving reverence towards God and may dread in any way to displease Him.